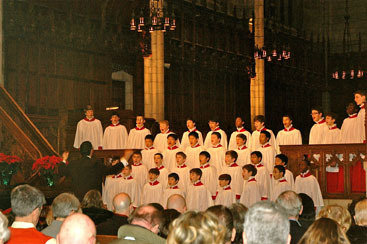 VOX ANGELI: Members of the American Boychoir gave a performance at the Princeton University Chapel on Saturday. The show, Voices of Angels, featured traditional holiday favorites. There was bok choy and beaded jewelry at the most recent Princeton Farmers Market, which was held in the Princeton Public Librarys Community Room.